The Belington Revitalization Committee's (BRC) goal is to implement community revitalization strategies for the general purpose of creating a safe and appealing downtown environment, thereby leading to increased economic potential and overall well-being for Belington's citizens. The BRC is open to everyone and everyone has something to offer. Our Belington On Trac members are pulling together to improve the quality of life and business opportunities in our community. We are proud members of the West Virginia ON TRAC (Organization, Training, Revitalization and Capacity) program assists West Virginia communities in their efforts to boost economic and community growth. 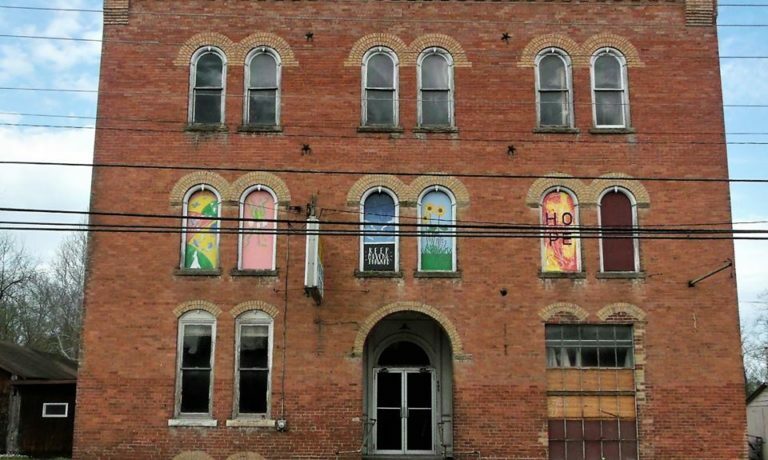 Settled on the banks of the Tygart Valley River, Belington West Virginia has had a long and rich history defined by the prosperity brought by the railroad, and devastation from bloody battles and destructive floods. With the passage of time and ongoing change, our Belington today retains the rural beauty and small town values that our early residents enjoyed. 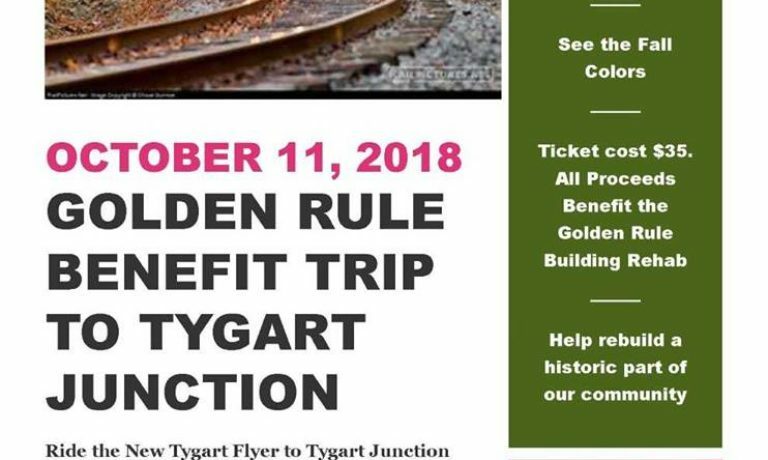 Join us for a fall foliage train ride that will benefit the Golden Rules rehabilitation. On Oct 11 at 6 pm ride from Belington, WV to Tygart Junction WV on a 40 minute round trip ride. Tickets are available at all Freedom bank locations! 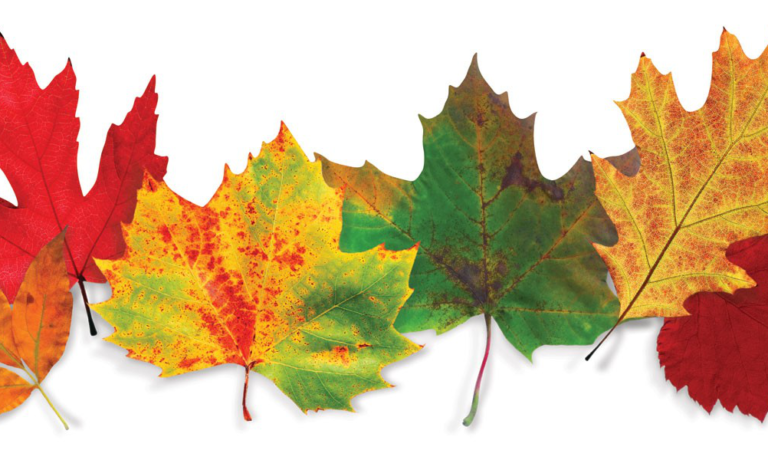 Belington Fall Festival is almost here! Work begins with thanks to AmeriCorps Service members, Woodlands Development Group and our incredible volunteers.